Welcome to the Phoenix Clubs. 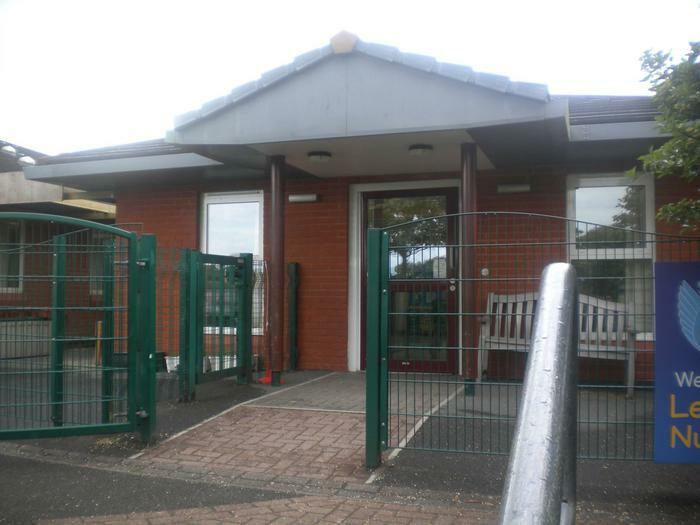 We are situated in the grounds of Leigham Primary School. You can book and pay for your child into any of the Phoenix clubs through our new booking system for the Phoenix Clubs. All payments for fees must be made and paid for in advance via school money. Please note the need to book and pay in advance. Late bookings may not be guaranteed a space. We work to a 1:8 staff:pupil ratio for all ages. We have been Ofsted inspected. The report is available to read on request. We operate a booking system for our scheme and accept children on a first come first served basis. Children who have specific needs are asked to contact us as early as possible in order that we can make any necessary arrangements to provide appropriate support. Our setting is open to all children aged between 3-11 years years old. Please speak a member of staff about inclusion for your child.